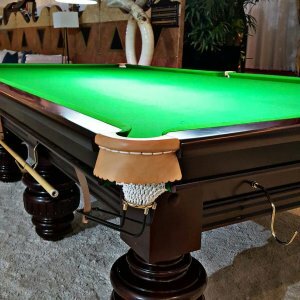 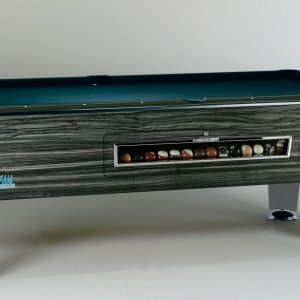 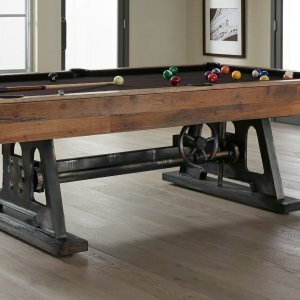 Featuring distinctive decorative carved slides to the sides and endrails, the 12ft Victorian snooker table combines the finest raw materials with elegant design. 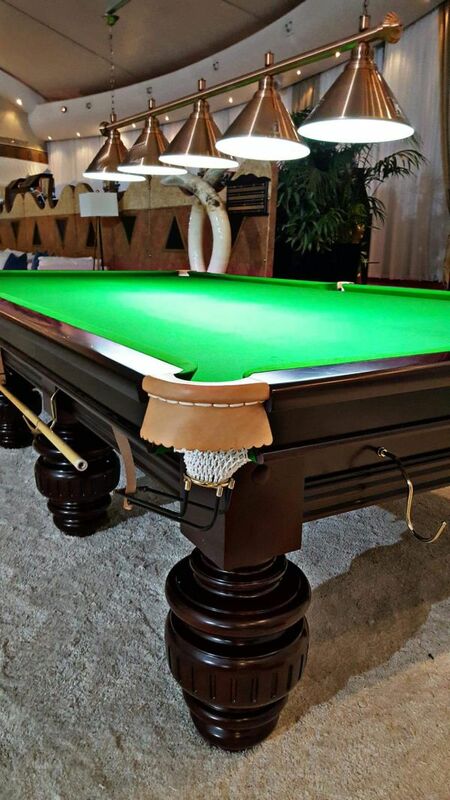 Stunning highly carved, turned and reeded leg Victorian would take pride of place in any games room. 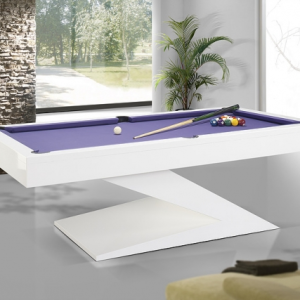 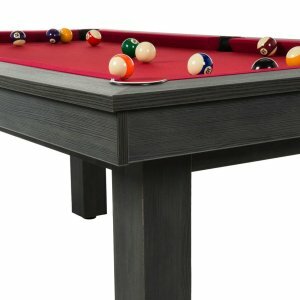 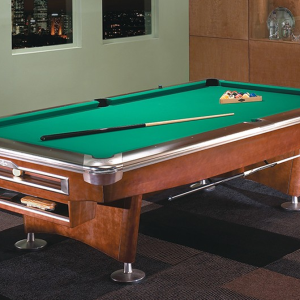 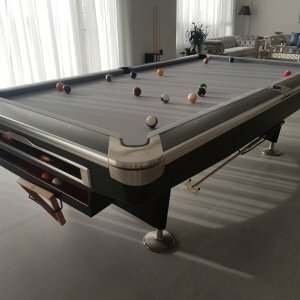 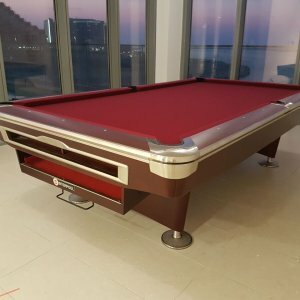 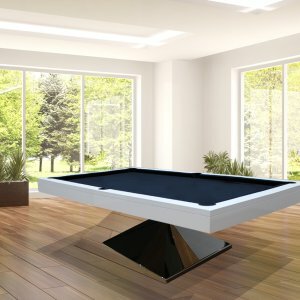 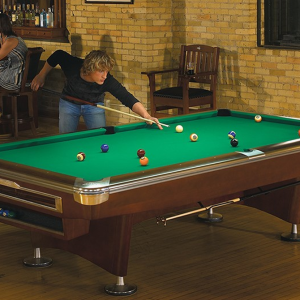 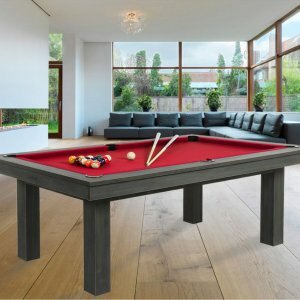 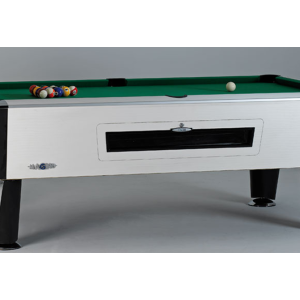 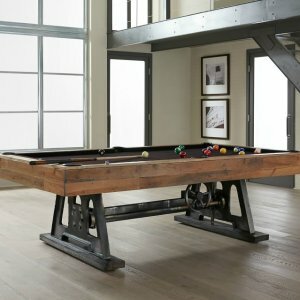 12 Ft Snooker Table with quality slate.